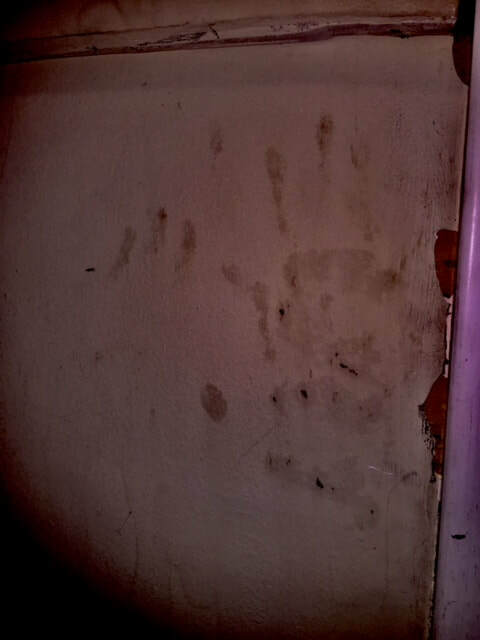 You can see the obvious handprints above which appear in various sizes (the only occupant of this home is female whose hands do not match any of these sizes) and the far right pics depicts one of the areas where the liquid substance was coming from the wall with no obvious source. 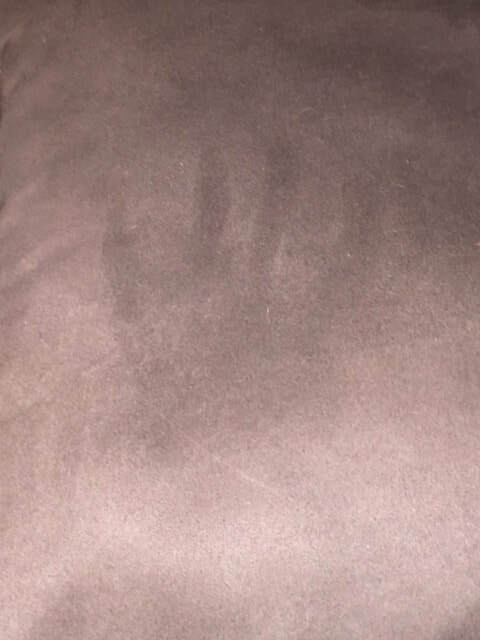 We got several audio hits during this investigation, but during the review process were only able to consider two as truly unexplained or paranormal due to several issues including a dog in the home possibly contributing to audio recordings, passing traffic and other atmospheric conditions. The two audio pieces we were left with are very strong, though and have been thoroughly reviewed by 3 other paranormal groups and one of which is an actual intelligent response. The raw audio of these recordings are below. HERE is audio #1. Around :08 you'll hear what sounds like singing after Chris asks "why are you here?". Singing is one of the claims the homeowner had reported prior to the investigation and this was clearly heard by all of us and by the homeowner who was present. You'll hear 3 notes being sang from which sounded to the investigators like was coming from the attic area directly above (which is not accessible). HERE is audio #2. It was captured on a recorder which was situated in the kitchen between Chris and Tyler and was again heard by the investigators but what was said was not audible until evidence review. At around :04 you'll hear a whisper/voice.This is raw audio, the entire audio segment would have been over 2 minutes to post but we don't like to post edited audio and don't like to post long audio segments either; but around 1 minute and 28 seconds before the vocal, Chris asked any entity present to speak into one of the recorders we had positioned around the home to let us know that they were there. This audio has also been reviewed by 3 other paranormal investigation teams and we are unanimous that the vocal clearly says "hello" in a female voice/whisper. The owner of this home in mid/downtown Springfield, Missouri did not just start having issues with paranormal activity upon moving into this particular home; she has had issues for the past 4 years over multiple locations and does report being 'sensitive' to paranormal activity and does seem to be in-tune to this particular entity regarding tactile feelings, visual auras and audible sensations, not all of which were experienced by on-site Midwest Ghost Hunters investigators during the investigation. 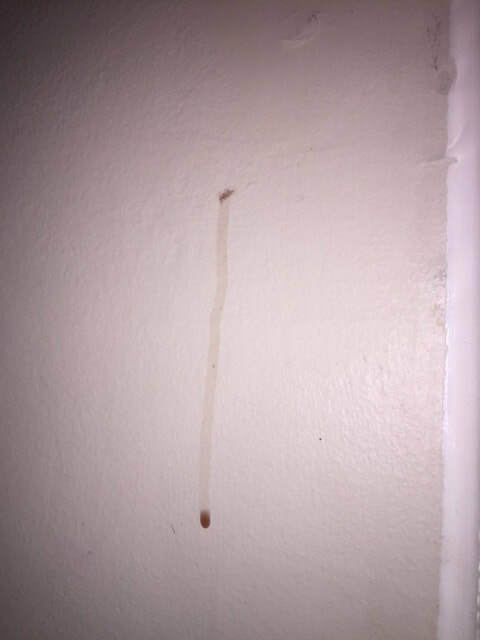 The homeowner reports seeing marks of 7's and other symbols on the wall which have been inconclusive regarding the evidence collected but still a critical part of the case record until those connections can be established. This case has been referred to our third party collaborators with St. Michael's for a spiritual cleansing and will remain an active case until their results have been reviewed.